Scandinavian heritage has deep roots in the lakes area, and the Sons of Norway-Vikingland Lodge is setting out to reinvigorate the region’s Viking spirit by establishing a new cultural festival. This year, the group decided that they wanted to try a winter festival instead. The original plan was to hold it on Feb. 4 — “but nobody wanted to do it on SuperBowl Sunday,” Turner said. “So we rescheduled it for one month later, on March 4,” Hoover added, noting that the group decided to hold it on a Sunday, so the church-going crowd could simply stay after services to enjoy the festivities — though it’s free and open to the public as well. In addition to all of the aforementioned activities, the midday event will also include live Norwegian music and dancing, prize drawings, and displays of Norwegian artifacts. 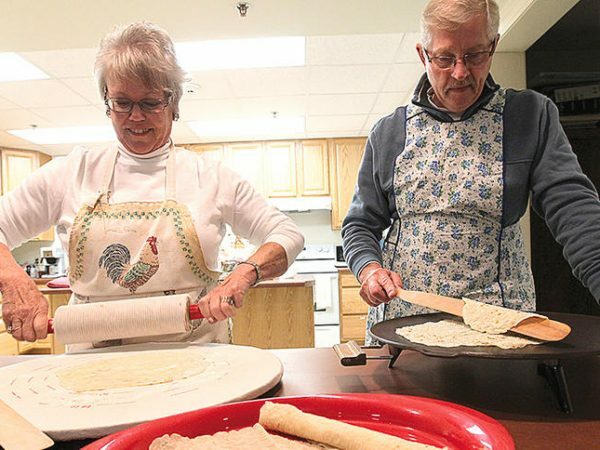 Founded on Nov. 4, 1969, with 139 charter members, Vikingland Lodge is the Sons of Norway chapter for the Detroit Lakes area. 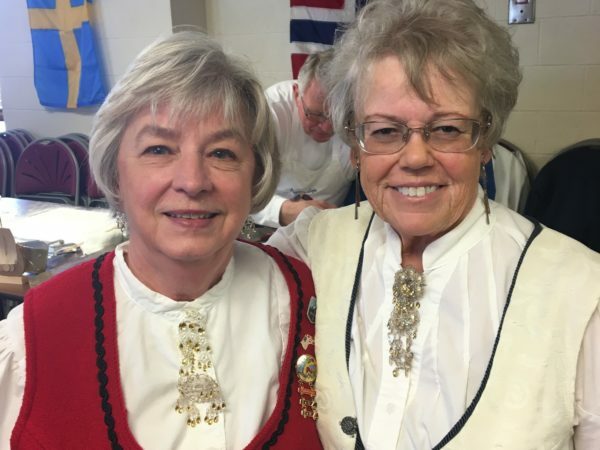 Some of those charter members are still with the organization today, including Norma Jean Grotnes, Kathryn Haddeland, Alice Hammer, Gudrun Harstad, Margaret Maki, Lois Wisted, and Rollie Kjos — who was the lodge’s first president. Besides the midsummer festival, some members also remember other Norwegian celebrations in the 1970’s and early 1980’s, around Syttende Mai (Norwegian Constitution Day, celebrated on May 17 each year) and Christmas. 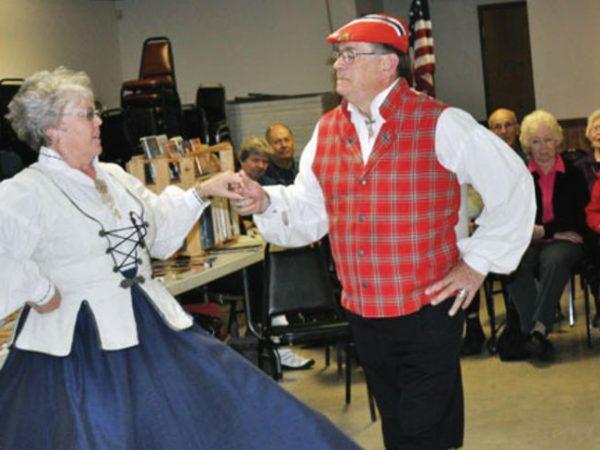 At the time, all three local banks would host mini events with Norwegian treats and goodies, demonstrations, and traditional Scandinavian folk dancing. The Vikingland Lodge also hosted skiers from Norway, about 40 at a time, that would come and ski with members at Maplelag. During these visits, they would also visit the schools to talk to the kids about life in Norway. 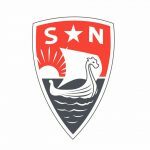 The local Vikingland Lodge has also played a significant role within the international organization of the Sons of Norway, sending zone directors to represent the area within the International organization. 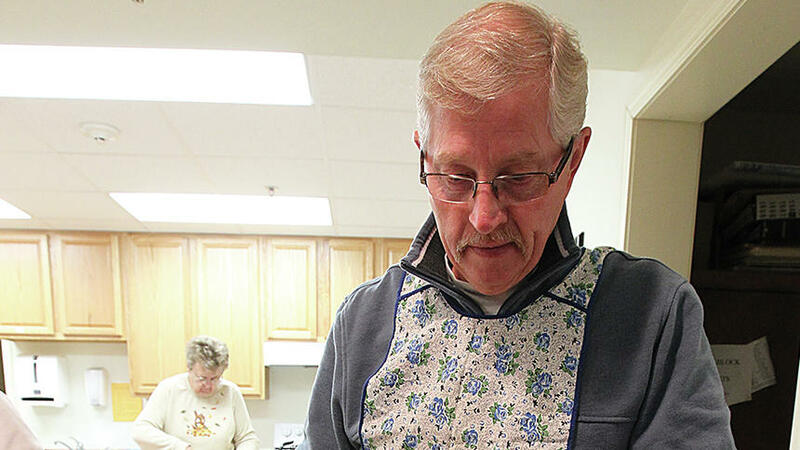 Current Vikingland Lodge member Bob Hoover has served as both District 1 president and then as an international director for Sons of Norway. The Sons of Norway, Vikingland Lodge meets the 2nd Tuesday of each month at 7 p.m. Meetings are held at Union Central Senior Living, 307 Lake Ave, Detroit Lakes. These gatherings feature programs to learn more about Norwegian culture, gather with fellow Norwegians and partake in various activities. 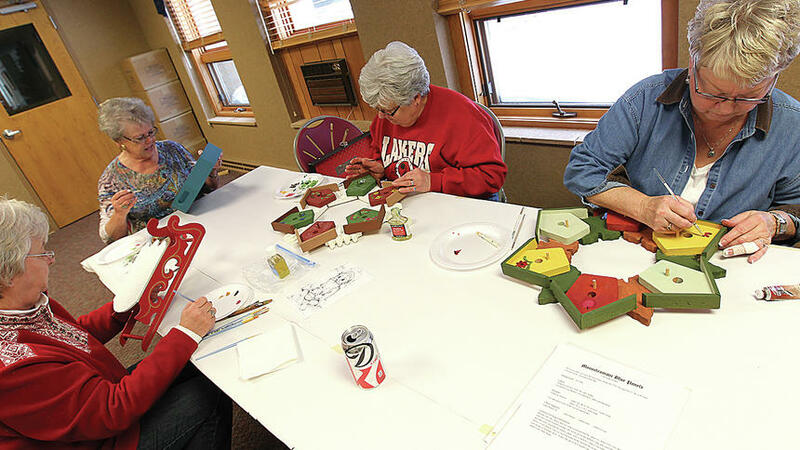 Outside of the monthly meeting members gather for cultural exploration through folk arts like rosemaling, hardanger embroidery, and wood carving, to name a few. Any area residents interested in joining this organization are welcome to attend the meetings. For more information, please visit the Lodge’s website, www.sonsofnorwaydl.org. For more information about Sunday’s festival, please contact Dorothy Hoover at 218-849-2275 or rrdmhoov@gmail.com; or Carol Turner at 218-234-8887 or taptjc@msn.com.